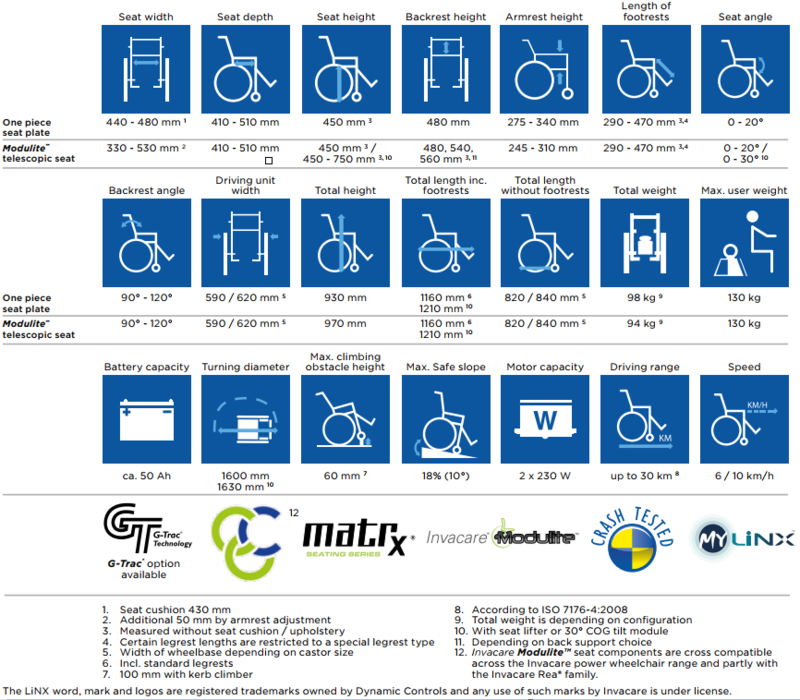 The new Invacare Bora powerchair is a frontrunner with personalisation to suit the user at its heart. Invacare has improved so much upon the popular XR2 that this stunning powerchair is not just an upgraded version of the XR2 but a new model in its own right, so we welcome you to the Invacare Bora! 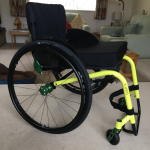 This versatile powerchair has a 25% longer range thanks to its 50Ah batteries as standard together with quieter motors its guaranteed to give you give you a smooth ride and exceptional performance when you are out and about. 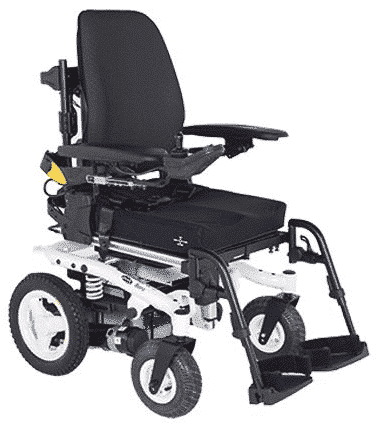 As well as the impressive features and spec the Invacare Bora powerchair is no slouch in the looks department. 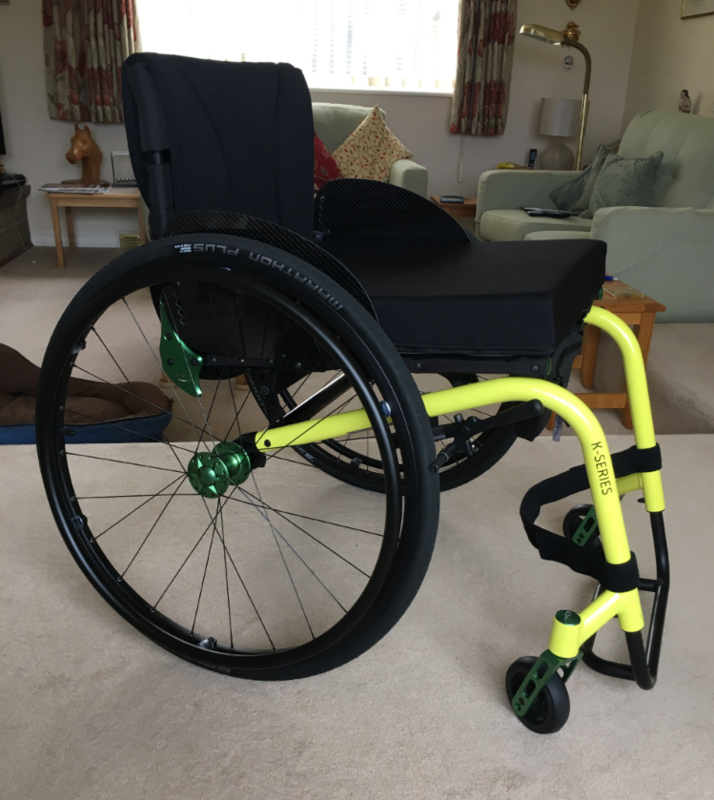 Bora powerchair owners have an amazing range of colour options to choose from with over 42 combinations to choose from, comprising of two frame colours, three rim colours and seven shroud colours, including Grasshopper Green and Sunshine Yellow. Simple and easy clip-on shrouds provide quick access and protection to batteries and can also be changed to a different colour or customised to an individual’s taste. 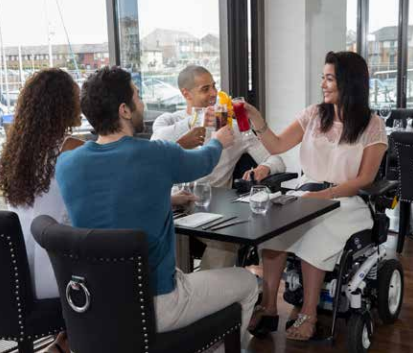 The Invacare Bora powerchair offers the highly regarded ‘Modulite’ seating system, allowing seating setups from comfortable and basic all the way through to highly customised which give a wider choice of mobility solutions. 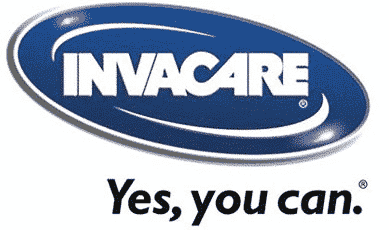 Featuring Invacare Matrix cushions and backrests for superior postural support, it now offers customers a comfortable, supportive and functional seating system. The new black non-marking tyres combined with black front castor forks help to keep the styling fresh and modern. 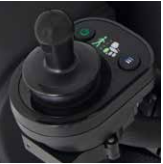 A seat lifter of 300 mm, including powered tilt function of up to 30°, maximises the use of the Bora. 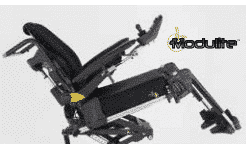 It also features lower seat to floor heights in conjunction with our Modulite™ seat system. 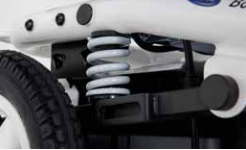 The spring suspension system ensures a comfortable and stable drive, even at top speed. Pull the strap, turn the seat and disconnect the cables to remove the seat. This makes transportation, storage and servicing refreshingly trouble-free. 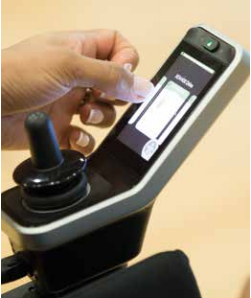 The Invacare Bora powerchair features Invacare’s new LiNX technology with its range of controls including touchscreen remotes to give an unrivalled drive performance and enhanced control all the while improving comfort. For those with reduced hand function, LiNX offers a selection of secondary remotes, thereby maximising their control and independence. 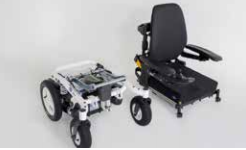 The Simply SMART control system allows quick and easy setup and programming with maintenance updates made wirelessly in real time via Bluetooth – it makes the Bora one of the easiest powerchairs on the market to service and maintain. If you would like to know more about the Invacare Bora powerchair please contact us today or call into one of our mobility shops in Essex to arrange a test drive. Our friendly and experienced staff will be more than happy to answer any questions you might have about buying a powerchair.